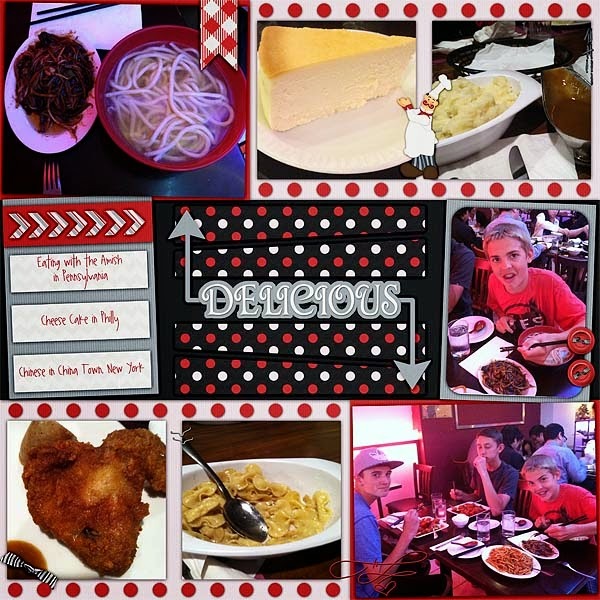 Lisa's Scraps: What ya got Cookin? 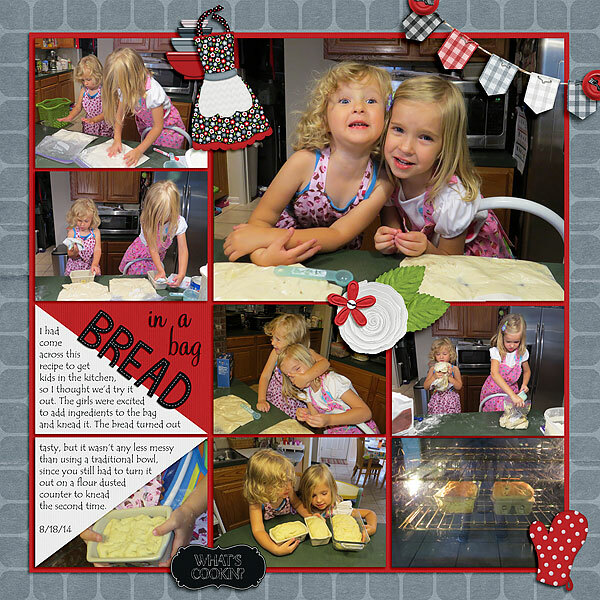 Do you love to bake and cook as much as I do? Then, you will want this kit. 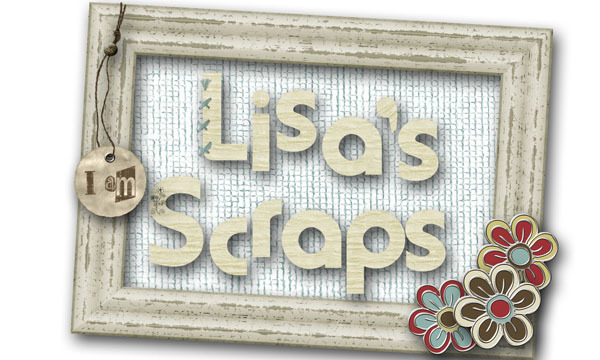 Use this kit to scrap photos of your creations, to scrap your favorite recipes, your kids making a mess in your kitchen or even a meal at your favorite restaurant! It has plenty of tags that could also be used to organize your recipe collection. 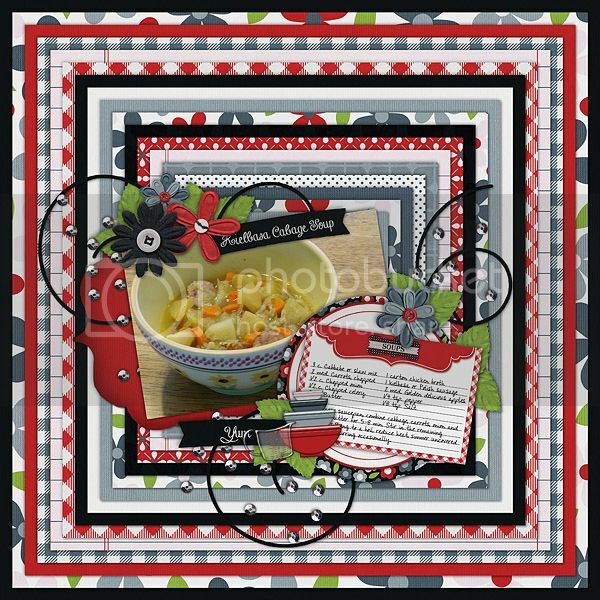 This kit has bold colors and lots of fun elements to scrap any entrée, cake or kitchen memory! 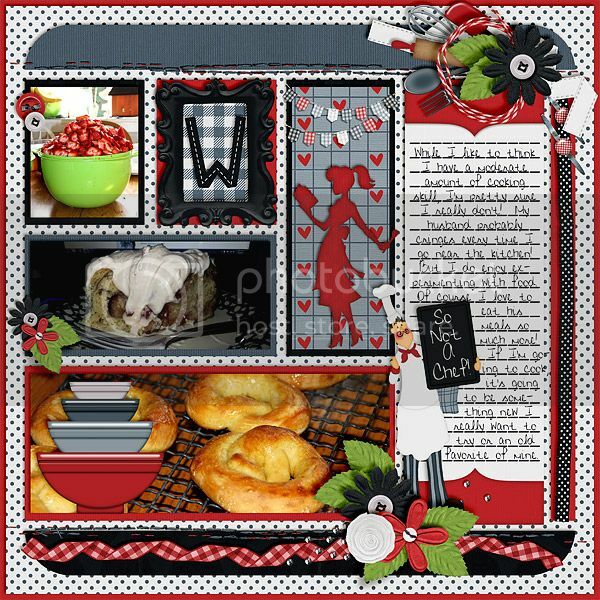 You can grab this kit during it's first week of release for only $3.00 at SNP and at My Memories. 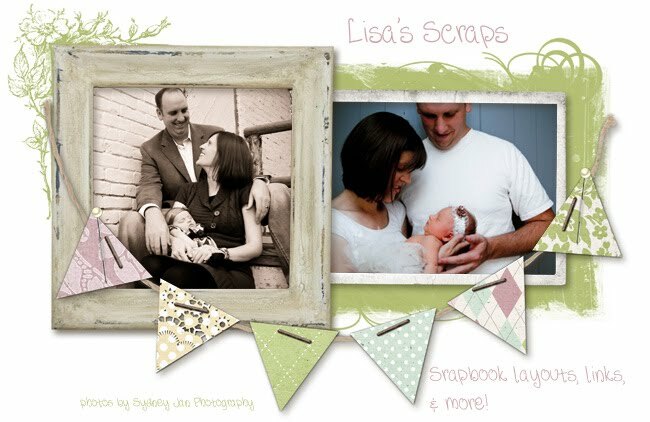 Also, make sure you don't forget to grab this adorable add on from, Memories By Digital Design for only $1.00. Here are the great layouts from our creative team. Also, here is FREEBIE you can grab if you are signed up for our newsletter. Luv it .. This cookin` cutie was in the last SNP email ?